SPRING SALES SPECIALl! PRICE REDUCED BY $3000, FOR 1 LUCKY CUSTOMER! VERY RARE, SUPER CLEAN, WANTED A GOOD HOME. 97 WAS THE LAST YEAR BROUGHT INTO THE US, CAN'T GET ANY NEWER! IT TOOK ME 4 YEARS TO FIND THIS CLEAN UNIT... RARE OPPORTUNITY---DON'T HESITATE! 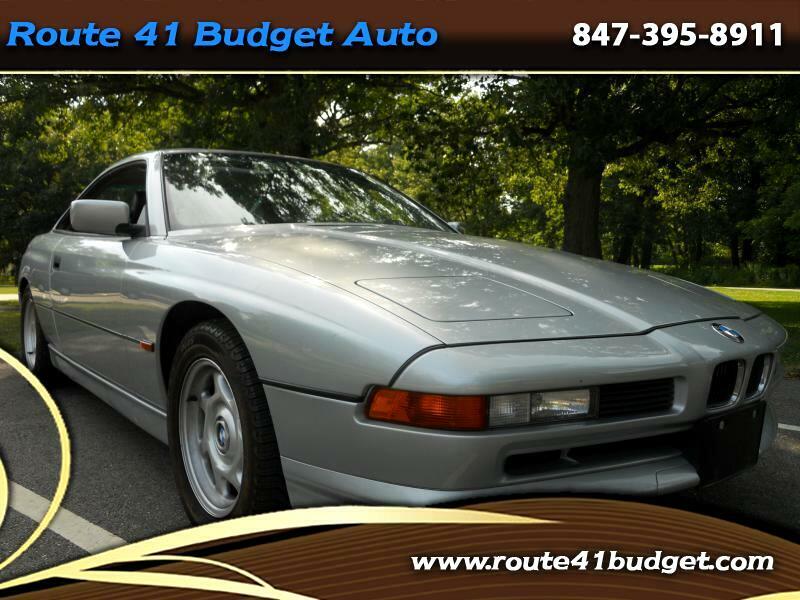 Message: Thought you might be interested in this 1997 BMW 8-Series.